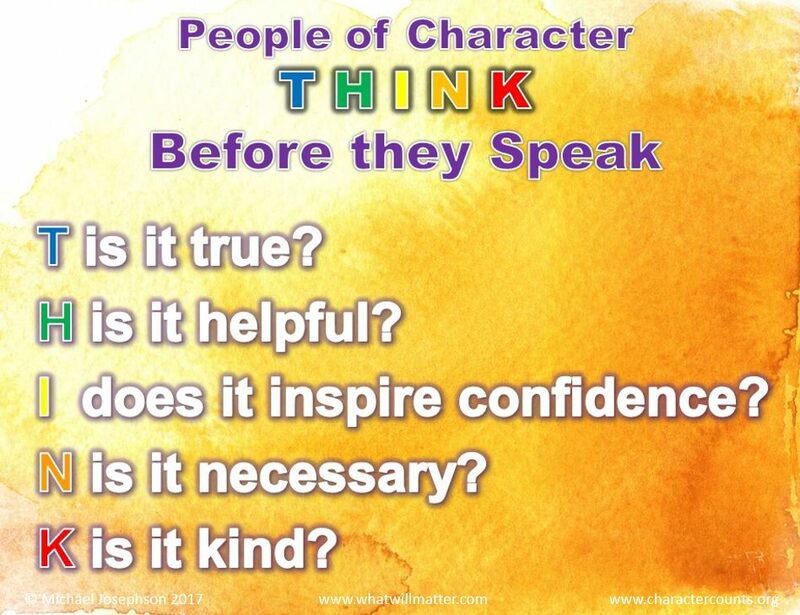 Before you Speak THINK Is it true? Is it helpful? Does it inspire confidence? Is it necessary? 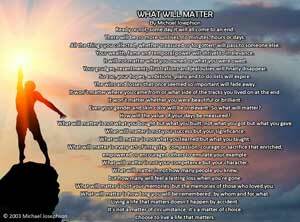 WORTH SEEING – Poster. 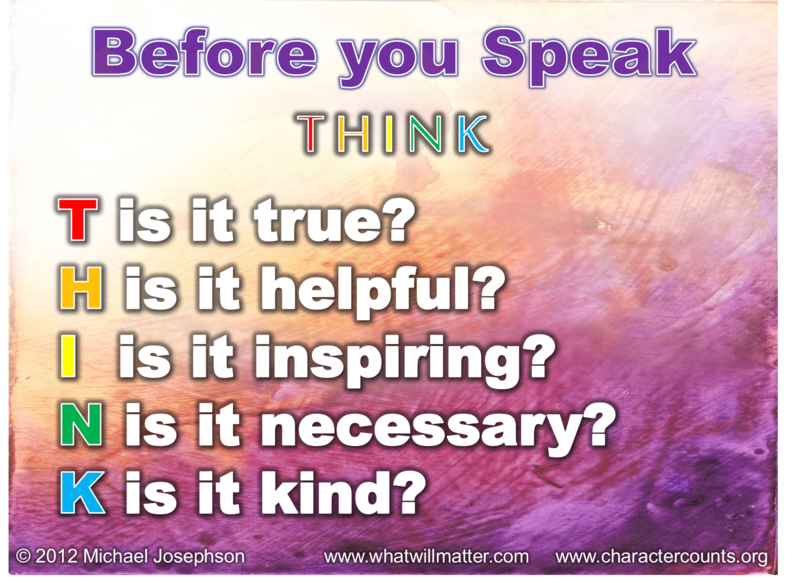 Before you speak – THINK! T – is it True H – is it Helpful I – does it Inspire confidence N – is it Necessary K – is it Kind -Adapted by Michael Josephson from unknown original source.